'Tis the season for gift giving! Our bank accounts may be in denial, but the holiday season is upon us! Can you believe it's already time to think about Christmas presents? I keep telling everyone that this seems like the fastest year ever! Does anyone else feel that way? Well to kick off the holiday shopping season, I'm sharing a gift guide for the decorators in your life. You know the ones who can never REALLY finish a room (I know, we're a finicky breed). Perhaps, that decorator is you! I know I'm always looking for decor ideas to add to my own wish list. Let's just say I'll take a new throw pillow over perfume or jewelry any day! So whether you're shopping for yourself or your HGTV-obsessed SIL, you're bound to find some gift inspiration in today's list. What decorator wouldn't appreciate a nice, fresh wreath to help spruce up their home? This handcrafted, Bay Leaf wreath would work with all seasons! If I had a penny for every time I saw a kitchen or entry way table on Instagram decked out with a letter board with some catchy phrase, I'd be a rich lady! Decorators love utilizing these boards through out their homes. 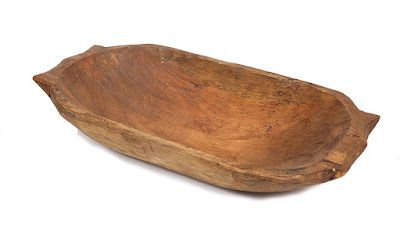 I like that this one has a wood frame versus metal; makes it more homey and less office-ish. Candles are always a crowd pleaser. The prettier the jar the better! 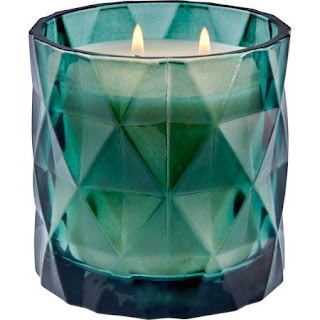 I'm obsessed with this geometric teal glass candle. What's that saying? Throw pillows to women are like stuffed animals to kids. Yep, as a serial decorator, I agree, you can never have enough! 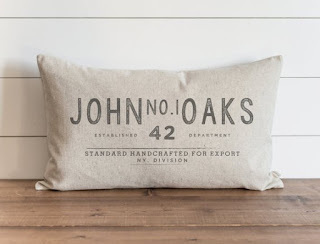 I love the vintage twist on this personalized name pillow. 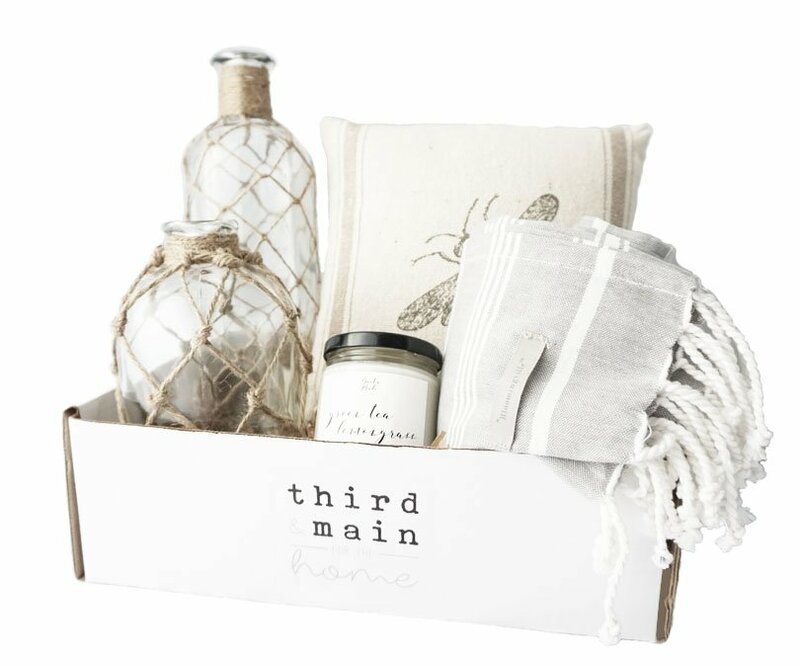 I knew subscription beauty and clothing boxes were a big thing, but who knew there were some good home themed ones too?! The assortment of beautiful home decor items offered in the Third & Main home decor subscription box has me swooning. It convinced me to add it to my wish list! 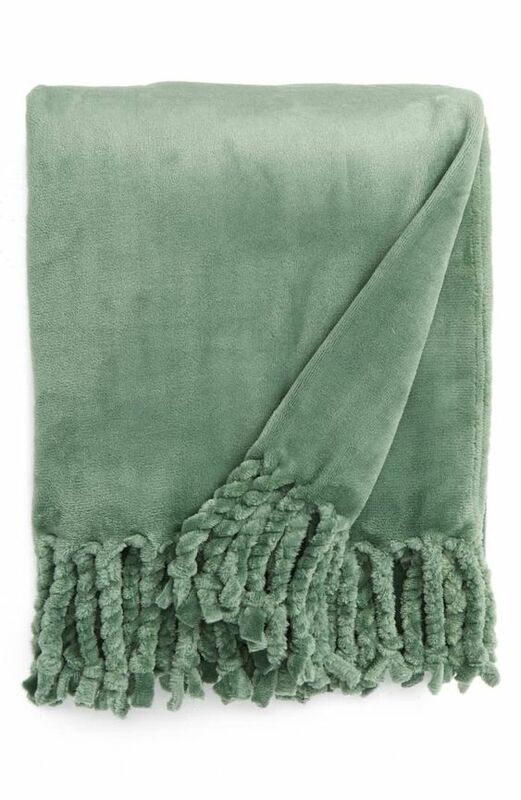 This was thee IT throw of the Nordstrom Anniversary sale this year. This Kinnebunk Bliss blanket comes in a ton of colors and is dying to be snuggled under. Probably one of the most thoughtful gifts ever, a custom house portrait! I have always wanted one of these! It's such a lovely idea for new homeowners, but would work really for anyone who owns and loves their dwelling. 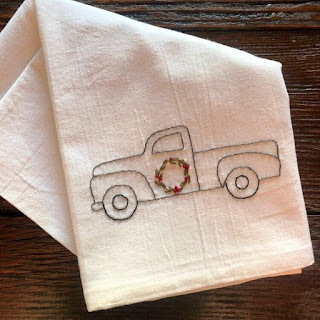 Embroidery hearkens back to a simpler time. This sweet hand-embroidered tea towel is full of old-fashion charm and makes for a super lovely gift! I'm seriously obsessed with this shop! Decor enthusiast love to corral things and a nice, wooden dough bowl would serve as a great home for any table arrangements. 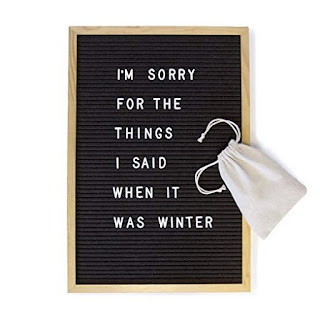 I love that these can be used for any season! They look great with ornaments or pumpkins inside. 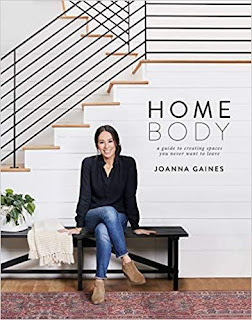 Is any decorator's Christmas made with out a Joanna Gaines-inspired gift? Her new book, Home Body, just hit the shelves and is full of eye candy! Oh, how I would love if Santa slipped any of these under my tree! Do you have any favorites?